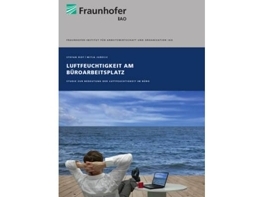 Info packet "Health in the Office"
All the Fraunhofer institute results and a free Thermo-hygrometer for testing. Order now at no charge! Long hours in front of computer screens, jobs that require much speaking and overheated offices combined with inadequate humidity levels in the room can lead to significant health risks. Common symptoms, especially in the winter months, include respiratory infections, difficulty in swallowing, sore throat and burning eyes. Direct room humidification can counteract such work hindrances quickly. Professional air humidification systems are able to ensure a stable optimum relative humidity of 40% to 50%. This helps to reduce high absenteeism because of illness, which means that direct air humidification systems pay for themselves rather quickly. The mucous membranes of the respiratory tract (nose and lower parts of the respiratory tract) have a very important protective and self-cleaning function that shields the body from pathogens and allergens. To ensure that the respiratory tract can be cleared quickly and efficiently, an adequate humidity level of at least 30% is required. The most efficient self-cleaning is achieved at a relative humidity of 45%. The self-cleaning function of mucous membranes quits completely at a relative humidity of less than 20%. The influenza virus lives longer in dry air! The risk of getting infected with the influenza-A virus is three times more likely in low humidity environments of between 20% and 35% relative humidity than at an optimal humidity of 50%. In addition, viruses remain in the air longer in dry air and thereby increase the risk of spreading. 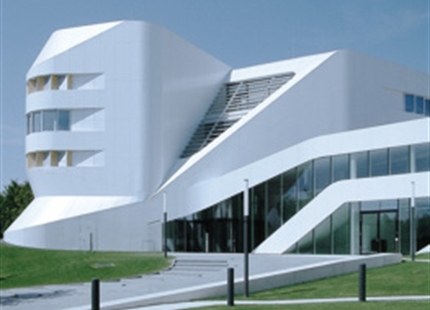 The Fraunhofer IAO (Stuttgart) has examined the significance and effect of humidity on health, well-being and productivity in a 2-year study. The Fraunhofer-Institute für Arbeitswirtschaft und Organisation (Industrial Engineering) IAO (Stuttgart) has been able to prove in a recent study that optimal humidity in the workplace reduces health problems and increases well-being. The study includes results from the years 2013-2014. Humidity that is too low is a crucial source of irritation in the office. Over a quarter of office employees surveyed feel that dry air at the workplace is irritating. The introduction of added air humidification is usually evaluated as refreshing. 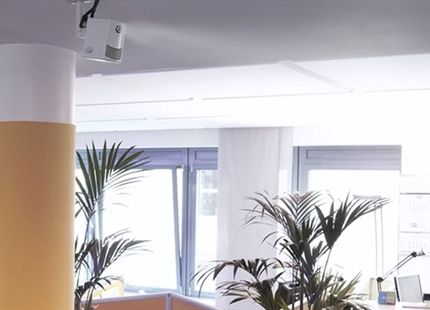 Using direct room humidification does not have a disrupting effect in the office and is accepted well. A direct effect of humidity on possible eye irritation, on the dryness of mucous membranes and on possible voice problems has been established. Humidity at the workplace is therefore regarded as a building block to increase well-being and for the possible reduction of health burdens. Those who have to use their voice a lot at work can feel uncomfortable after working just a short time in dry air: Common symptoms include dryness in the pharynx and larynx, increased throat clearing, hoarseness and in the worst cases complete loss of the voice. The sensitive mucous membranes of the human vocal tract need optimum humidity to allow the voice to function healthily and with a clear and unstrained sound, without voice disorders. 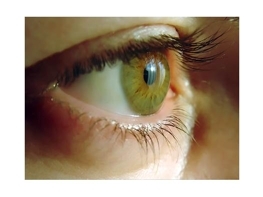 The function of the tear film in the eye is to protect the surface of the eye from environmental effects. When the air is too dry, the tear film can tear. This danger is amplified by long hours of looking at a computer screen. Swollen eyelids, redness, foreign object sensation, burning and in severe cases inflammation and serious eye damage can be consequences. The protective function of the skin can suffer from excessively dry air in the office: At a humidity of less than 20% the skin becomes chapped and cracked, exhibiting symptoms such as itching, especially between the fingers. Chronic skin conditions such as neurodermatitis or psoriasis may be aggravated by dry room air. The presence of fine particles in room air is a frequently underestimated health risk. 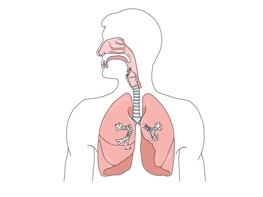 Particulate matter, or respiratory dust, is made up of minute, invisible particles that penetrate deep into the human respiratory tract, where they can cause serious lung irritation and diseases. A relative humidity of between 40% and 60% lets the dust particles fall to the ground quicker and thereby reduces the risk of inhalation. As an added benefit, direct room air humidification produces an agreeable freshening of room air. The result is a pleasantly fresh room climate that revitalises, with beneficial effects on the skin, respiratory tract and body as a whole. This relieves stress and increases the sense of well-being in the workplace. Employees who feel good at their place of work are more successful. Recent studies show that the correct humidity has a direct effect on the satisfaction expressed about the working environment. A higher degree of satisfaction results in greater well-being, motivation and productivity. Humidity is a performance factor! Optimum humidity ensures the voice performance and protects your health.